NASA and Northrop Grumman have decided to delay the launch of the Ionospheric Connection Explorer (ICON) mission due to what has been described as “off-nominal data” discovered from the mission’s launch vehicle. As of this posting, a new launch date has not yet been announced. The ICON spacecraft itself has not encountered any issues. 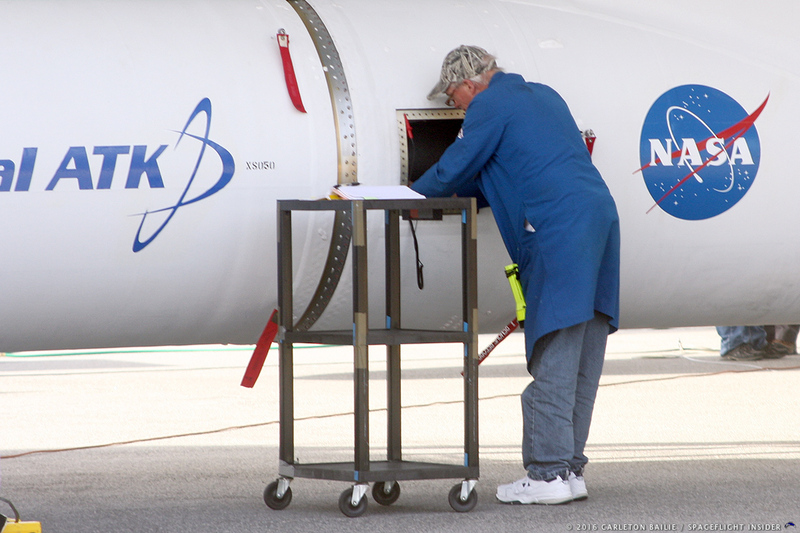 However, the Pegasus XL rocket, which had been slated to launch ICON on June 14, 2018, required additional testing and data analysis which saw the mission’s return to Vandenberg Air Force Base located in California. If everything occurs as NASA hopes, ICON will be used to gain a better understanding of the space environment. ICON is designed to limit the impact space-borne “weather” has on our communications and other systems. 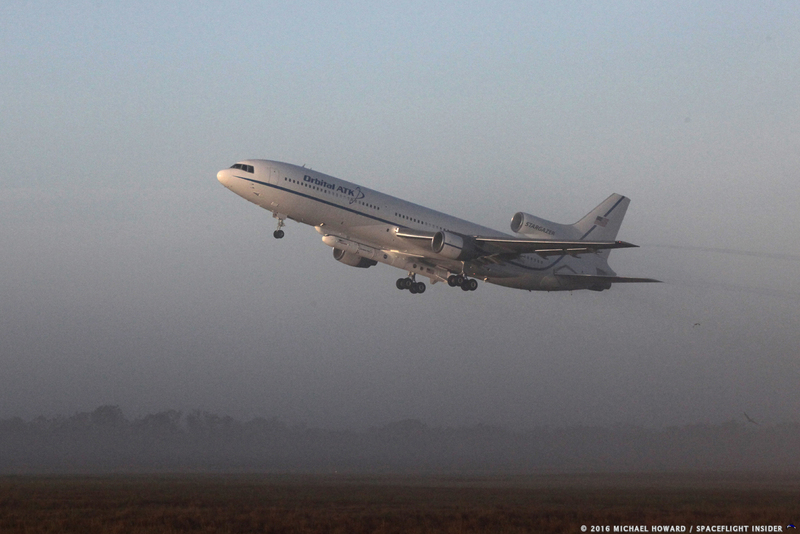 When it take to the skies, its mission will get its start via the Pegasus XL rocket. The Pegasus XL is carried aloft underneath a Northrop Grumman L-1011 aircraft that then releases the rocket at which point it activates its engine and begins its ascent. In terms of ICON, the mission will lift off from Kwajalein Atoll located in the Marshall Islands. The Pegasus XL rocket measures some 58 feet (17.6 meters) in length. Its first launch took place on April 5, 1990. Its most recent flight, that of NASA’s Cyclone Global Navigation Satellite System (CYGNSS) mission was launched from Cape Canaveral Air Force Station in Florida on December 15, 2016.